Rave Guardian is the best way to improve your personal safety by leveraging those you trust to be your own private safety network. Rave Guardian provides rapid and proactive communication with your organization. Guardian is completely configured by the organization(s) you are associated with to make connecting in times of crisis or just plain confusion simple and easy. Easy 2 field sign-up process for most people. 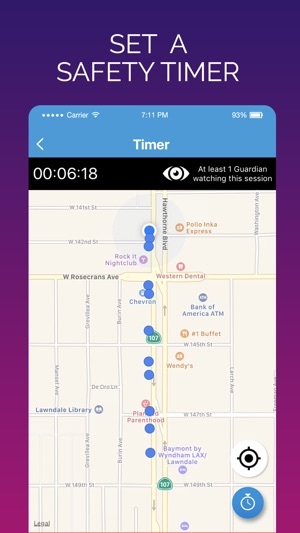 • If you allow Guardian, you can receive important notification based on your location. 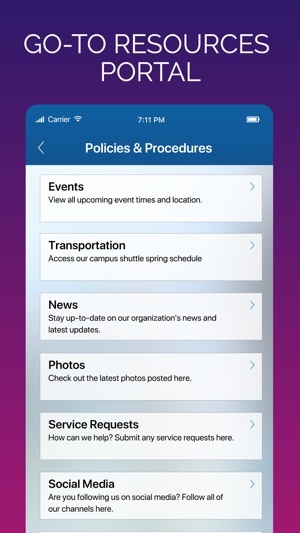 If you allow Rave Guardian, you can received push notifications related to on-going events in your area. • Rave Guardian requires a connection to a mobile network data connection. • Continued use of GPS running in the background can decrease battery life. 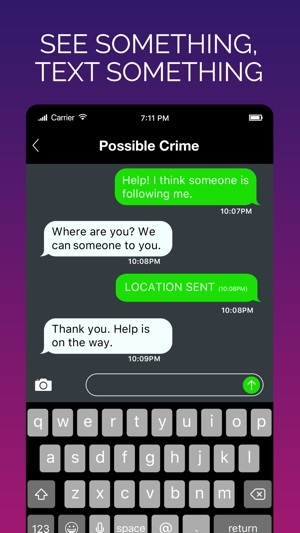 Folks who use this frequently, like for late night outings, might not have this issue, but for those of us using this app to contact University law enforcement, in the moment of a crisis, either will not be able to enter or will forget the complex password you require. 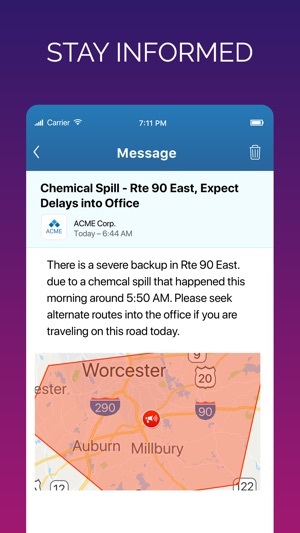 In an emergency, rapid contact is key. Even folks who remember their own will be fumbling through the key pad in a stressful time. The "phone call" app is faster. Put an emergency call button on the screen - pre-login. 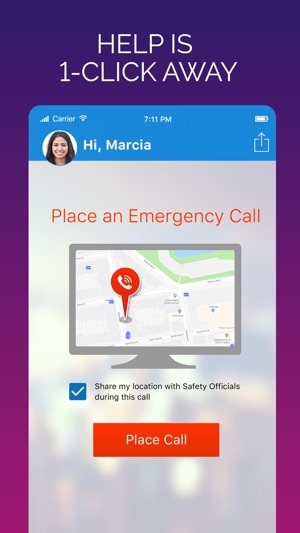 Let the dispatchers authenticate while having the other resources the app provides. Otherwise, in an emergency, I will opt to place a phone call. I haven’t had to actively use this app yet, but I am happy it exists. However, my one complaint is that is uses so much battery. My battery has been dying super quick ever since I downloaded it, and according to my battery reports, it had the second highest percentage of battery usage at 13%, without me even opening the app. If possible, I’d appreciate an update that allows the app to use less battery life. After all, no matter how useful an app is, a dead phone is not a useful phone. Hello! We released an update this week (v2.2.3) that should solve this issue for all iOS devices. The app that shows battery usage is relative and takes a little more than 24 hours to update, so if you upgrade and it's not showing lower usage in a few days please let me know (or if you have any other feedback) at mroth@ravemobilesafety.com thanks for reporting this issue. I love the safety timer feature! It makes me feel safe when I leave the office late at night and am walking alone to my car. I have also had my boyfriend be my “guardian” when taking the subway at night which also makes me feel more secure. I encourage all my friends to get this app, great for solo travel after dark. Thanks Icecreamdevil! We're so happy Guardian can be there for you! © 2019 Rave Wireless Inc. All rights reserved.